Homemade Iced Tea. 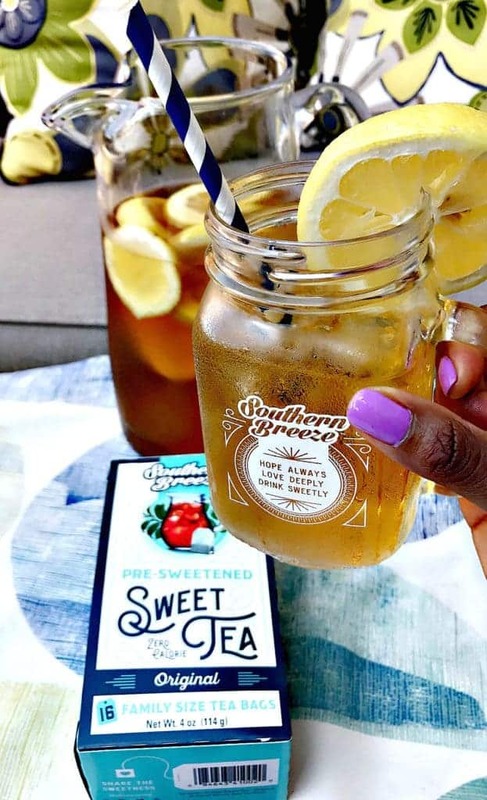 6 to 8 tea bags; 1 quart hot water (4 cups) 1 quart cold water (4 cups) 1/2 cup sugar or 1/4 cup honey, optional; Iced tea is one of those delicious flavors that just makes the summer time seem worth while.... When I brew iced tea I use two large bags of Luzianne iced tea bags and two single size bags of either Celestial Seasonings Mandarin orange spice or, better yet, Republic of Tea Ginger Peach. The small bags aren't enough to make the tea taste fruity. They just add a bit of interest. 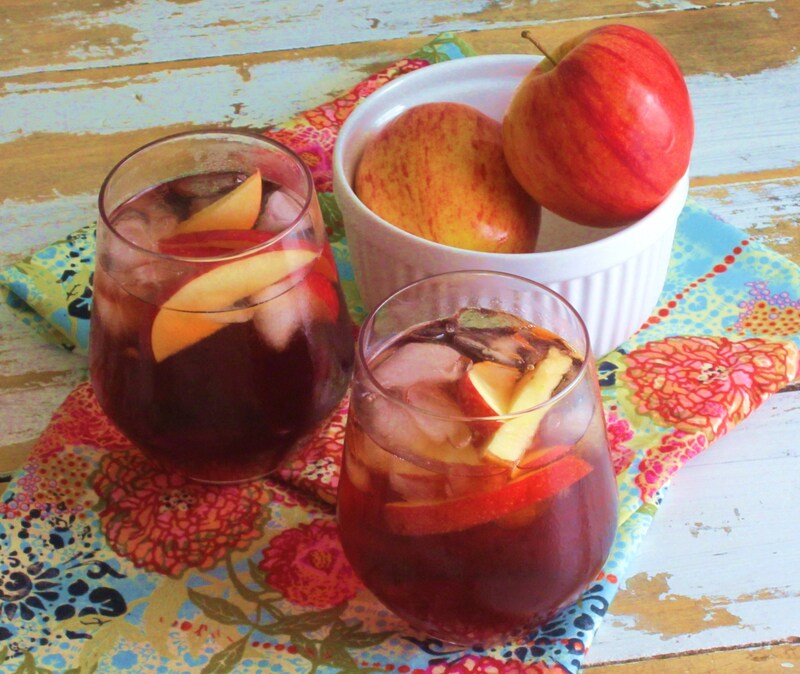 Making cold-brew iced tea leaves you with a crisp, clean and refreshing tasting tea. It also gives the opportunity to really allow the flavours in the tea to fully come out since the tea bags are able to sit in the water for over 6 hours. 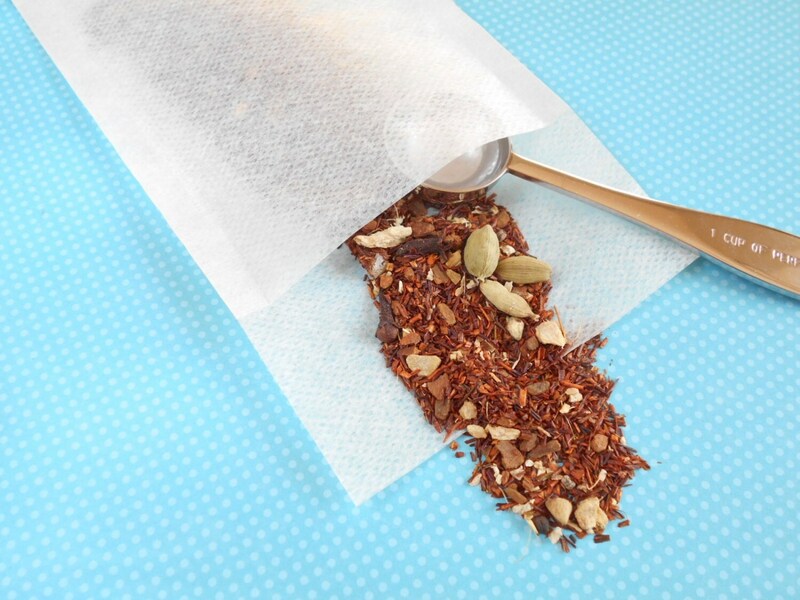 This gives your iced tea all those delicious subtle flavours.